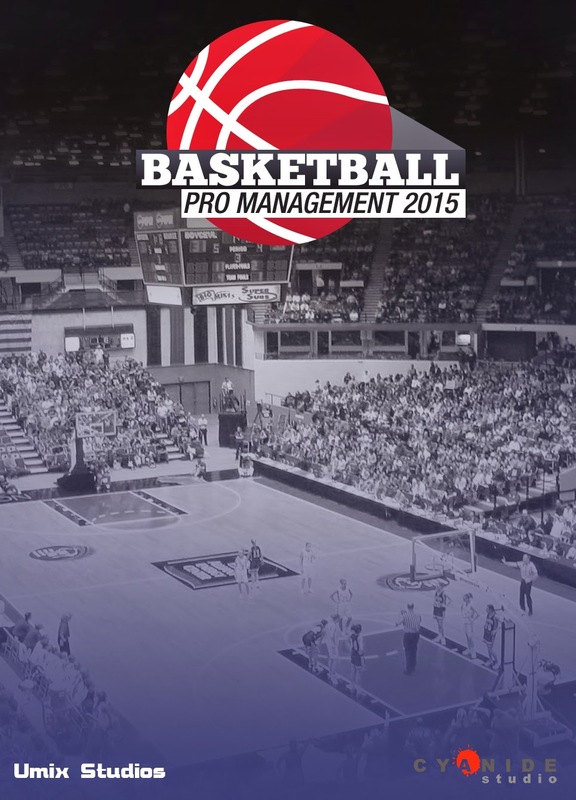 In Basketball Pro Management 2015 you will take control of your own basketball team! It's your job to take it to the top of the rankings by managing a wide variety of parameters including the composition of your starting five, training, transfers, objectives and, of course, finances! Many tactical choices that affect each game are possible, with detail that will please the shrewdest of tacticians. You can even create your own game systems, and for the novice coaches, be able to let your playmaker decide on part of the tactics to be adopted, will also be at ease. You can replay the games in 2D or in 3D to refine your strategy during and after the games. Thanks to the database editor, players are even allowed to custom their game and add new players. If you do not know the rules or the basic tactics of Basketball, do not worry, the game includes a tutorial with all the basics of Basketball available at any time. Copyright (c) 2014 - ReloadedGames By Piyush Raj ReloadedGames - Pc Games - Direct Download © All rights reserved.